It was December 2008. I somehow managed to survive the immediate aftermath of the Financial Crisis. I used to sleep about four hours a day during the week and that too in breaks. My mind would not switch off. I went to a holistic treatment centre in India and that helped me. Such treatment was not covered by the medical insurance of the company I used to work for. My neurologist advised me to talk to a psychiatrist. I did follow the advice but someone told me that it would be best not to claim any expense as there would be a good possibility that I would be talked about as it would be on record. I will not speculate what would have happened if I did submit that medical expense. However even a few years back I was told by doctors to be careful about what to disclose and how to disclose it. I never saw a psychiatrist after that. Mental health was not taken seriously in 2008 especially in the financial sector. Things have improved a little bit ten years on but definitely not enough. Mental health is more debilitating than a physical problem. It is not a case where a paracetamol tablet three times a day will be able to subdue your pain. It is not something where you can call in before a particular time to say that you will be late for work. It is not something where you can easily describe to your employer or even your doctor as to what your problem is because when you may appear to be fine when they see you. Thankfully I am fine now but my past experience is why I have chosen to write about Epilepsy and expand into Mental Health. I must confess that sometimes I have felt like telling some people to take the medicines I do and then see how they feel. I am not the only one who have had such thoughts. We are civilised and empathetic not to make such statements. I have been spending time talking and chatting with people who have epilepsy or have people who have epileptics in their place of work. I also have thought about my experience. 1) My epilepsy would have a substantial effect if I do not take my medication. 2) My epilepsy will definitely last for more than 12 months. That being said I absolutely hate to consider myself disabled or to fill in forms where they ask “Do you consider yourself to be disabled?” After much thought, I decided some time ago that I would answer “Yes” to this. First I strongly believe that I should disclose it primarily because of my safety. There is one person who had a seizure but decided not to disclose it because he had just found a job after a long time. The person was afraid of what would happen if his new employer found out. One day he came into work after not recovering completely from a seizure. His condition was brought to light when he was found sitting in a daze. Since then his company has given him the option of working from home if he is not feeling well. The second is I do not want to work for a company who puts their wants above the welfare of their employees. Another person I met was constantly exposed to flash photography. He informed his superiors and the Human Resource department about it but they refused to do anything about it and underplayed the situation. He ended up having a seizure at work but the company he worked for wiped their hands off the matter by saying that there was no proof that the seizure occurred because of the lights as it did not happen when the flash photography was taking place. The third is the type of work and amount of workload. I do believe that I can cope with a higher level of stress than a normal person. I have trained myself to have the ability of working on, researching and analysing multiple issues at the same time if necessary. I can also pick up where I last left off. I have worked through the night on many occasions but I do try to make sure to get sufficient quality sleep and not have too many late nights continuously. I took a conscious decision to switch off all news over the weekend after December 2008. It helped me but I have since reneged on that. The company I worked for was well located. Taking a small break to have a walk around outside helped a lot. Another thing that helps is not to sit on your chair continuously. It helps to stand from time to time or to move around. The thing that surprised me the most though was a person who literally went through the same issue that I had. I was stable on a particular combination of medicines. He used to take a similar medication until like me the doctors decided to change it to Keppra because it was “safer”. Our seizures came back but stopped when we went back to our old regime. He thought he was the only one who went through this and so did I. This was comforting because I knew that there is another person who knows what I go through. This is extremely important at the end of the day. You do not have to walk alone if you have a mental health problem. There are people and organisations who are there to listen and help you. All you have to do is reach out. 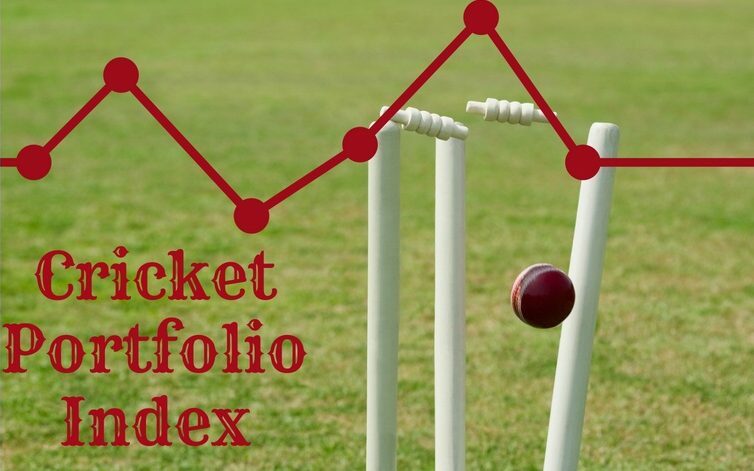 Next Next post: Cricket Portfolio Index: Is England the Comeback Kings or Great Escape Artists?